It is an honor for us at Strands to be included in the prestigious Temenos MarketPlace, a financial technology ecosystem comprised of banks, FinTech firms and accelerators working on groundbreaking financial technology. 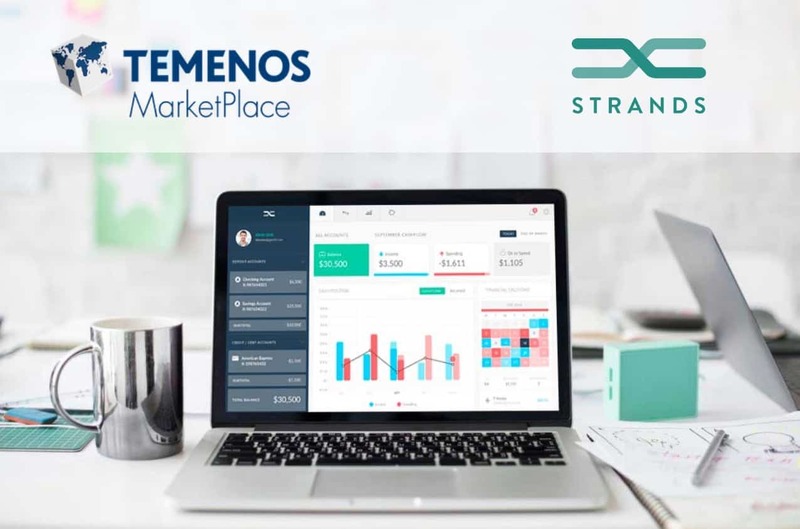 Strands’ Personal Financial Management (PFM) is one of the 21 Featured Apps on the Temenos MarketPlace. 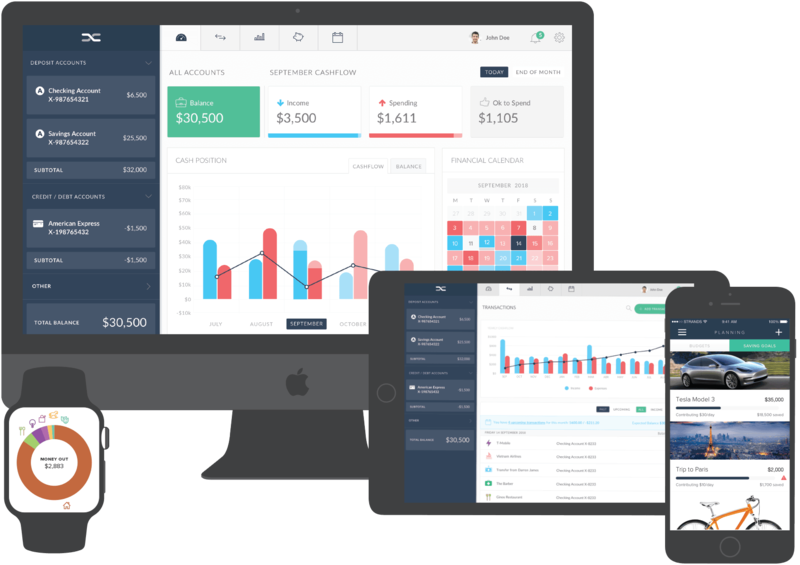 Strands’ PFM is an award-winning personal finance application that drives engagement between account holders and financial institutions. A tool that takes the uncertainty out of money management and allows a 360º vision of all bank accounts, aggregating the user’s entire financial picture on one, easy-to-use platform. Strands joins another 69 companies whose services are now available through the Temenos MarketPlace. See the full Temenos MarketPlace listing.